As content marketing has become a vital strategy for brands and agencies, the need to measure the success of that content has grown as well. 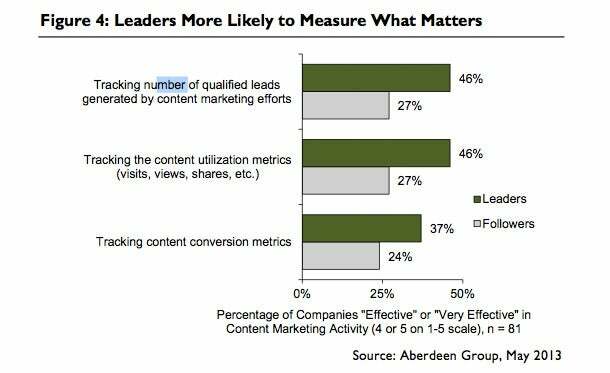 An Aberdeen Group report revealed that the most effective content marketers are also those most likely to measure. The study split its sample of organizations using content marketing into two groups: ‘"leaders’ -- the top 35 percent most effective companies -- and "followers" - the bottom 65 percent. The link between content-marketing success and content-marketing measurement is far from a coincidence. Measurement is a must. 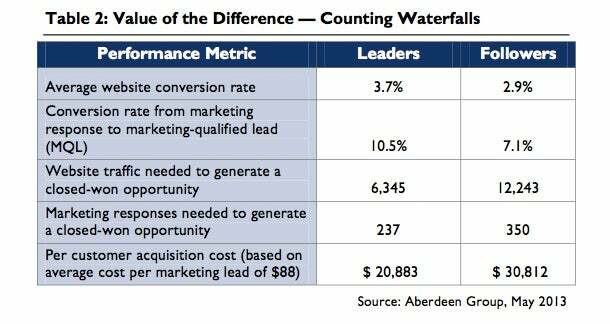 Using data and metrics to gauge marketing success is far from a new idea. However, it is a bit more involved when it comes to content marketing, which can include social-media content, native-advertising content and custom-created visual content such as infographics, motion graphics and micro-content. The key is to not only measure but to do it right. In the past, marketers looked at simple numbers to measure content marketing. Metrics such as page views, clickthrough rate, likes and shares provide a view of how an online audience is engaging with content, but these have proven to be shortsighted. Each of these metrics tells only one part of a content-marketing story. And in some cases, they can convey this one part in a number of different ways depending on the interpretation. This can lead to misguided insights, a false perception of successes or failures and faulty recommendations for future campaigns. These principles dictate that a successful content marketing measurement strategy must take all marketing and business goals into consideration. Companies that can do this stand a much better chance at succeeding. The are two distinct steps to measuring content marketing. First, you must make the decision to measure and invest in a sound measurement strategy. And second, you must measure holistically. With plenty of data sources to draw from, choosing the wrong one can be as ineffective as choosing not to measure at all.